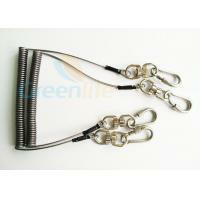 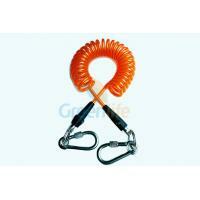 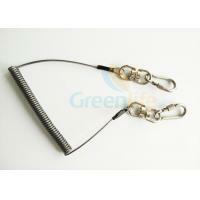 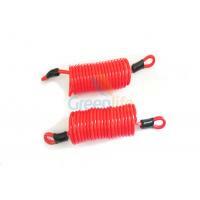 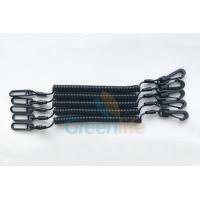 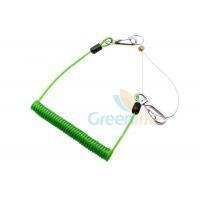 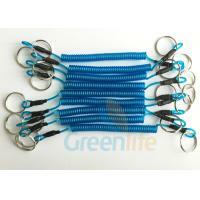 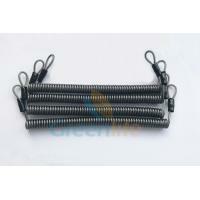 Greenlife provides a variety of coil tool lanyards here, select your preferred product. 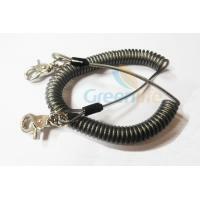 This Product is 100% brand new, original made in China from Greenlife. 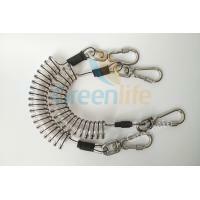 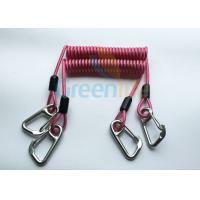 Stainless steel high quality carabiner 50MM length with spiral lock and 8 shape swivel retainers on both ends.